Welcome to Fairview One. This beautiful townhome in prime Fairview Slopes has stunning water, city and mountain views. The layout is excellent with an open floor plan on the main floor. Other features include expansive windows and skylights, gas fireplace, laundry and an abundance of insuite storage. 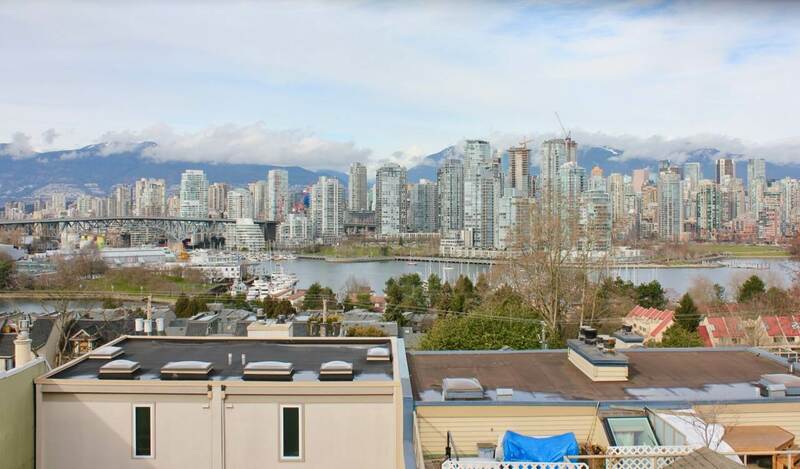 The exceptional location is convenient to Granville Island, transit, Canada Line as well as to the restaurants, shops and services of South Granville and West Broadway. A garage parking spot and storage locker are included. Your pets are welcome. Also easy to show by appointment.